Featured artist: @monsterovich On August 22, 2016, Soundcloud removed groups, harming the popularity of independent artists. LET'S BRING THEM BACK! Post your track now! (click the link below) This is not your usual repost page, this is a group, so don't pm me tracks, post them using the link below and they'll get reposted automatically! 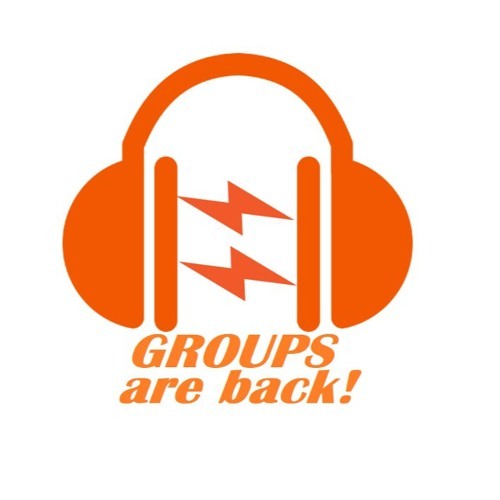 When this group is more popular, I'll add genre groups and the ability to create your own groups! Spread the word so that we can restore groups faster!